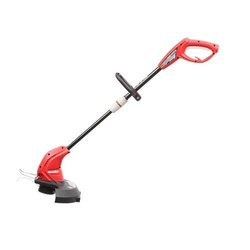 Powerful and robust electric grass trimmers are ideal for smaller lawns and undergrowth and for peadies finishing touches under bushes, on path borders, around the tree, around well corners and at the edges of stapes and fances. 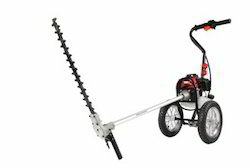 Brush cutter / string trimmer available of good quality . We supply this machine in all over kumaon area and also garhwal. All the spare parts of this machine is also available at our location.